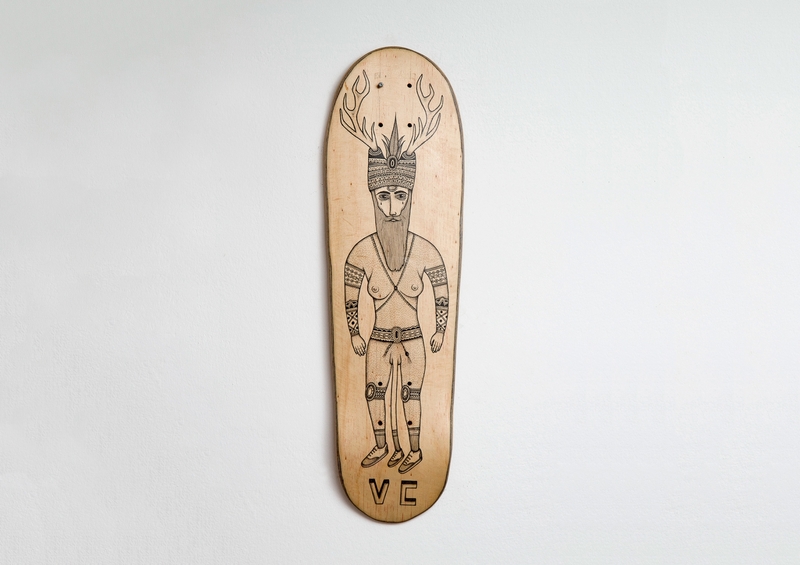 Pau Bonet — Creative & Art Director — Reskate! Reskate! is a project by Reskate Arts & Crafts. It is born with the intention of rescuing that skateboard you abandoned where you left yourteens. Is an idea that seeks restoring your old skateboard into a brand new mini long. Again. With such purpose, Reskate staff recollect abandoned boards which once reshaped are delivered to either acclaimed or novel illustrators. They reuse them as the legitimate support of artistic expression they always were. This way, we get a limited and unrepeatable edition.